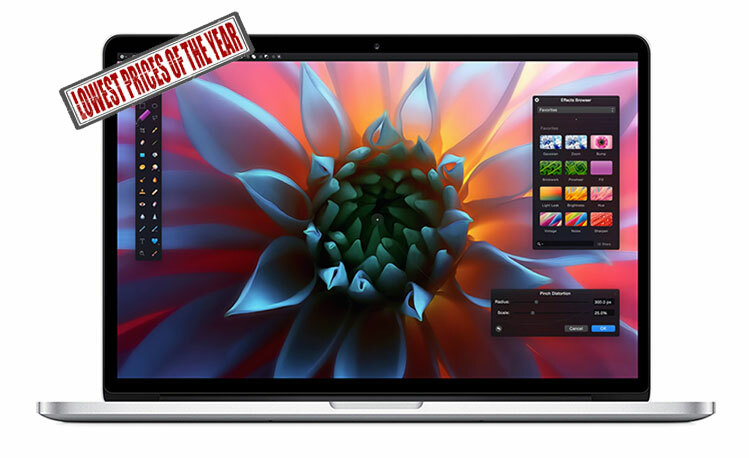 The start to the educational buying season is delivering the lowest prices we've seen all year on a wide assortment of custom configured 13- and 15-inch MacBook Pros ($200-400 off), as well as the standard iMac 4K configuration ($1,299) and standard iMac 5K configuration ($1,599) —all of which include free shipping and no sales tax outside NY. The majority of this week's offers come from Apple authorized reseller B&H, which on Thursday began slashing the price of many current-generation MacBook Pro built-to-order (BTO) configurations, which are the most seldomly discounted configurations because they are custom ordered. In addition to the models below, our Mac Price Guide also lists around a dozen more current-generation MacBook Pros at discounts of $100-$170, including a model for $1,149.00. You can easily tack on an AppleCare extended protection plan to these MacBooks for the discounted rate of $229 by selecting the AppleCare option immediately after you press the "Add to Cart" button on B&H's website. Or just use this link. You can easily tack on an AppleCare extended protection plan to these MacBooks for the discounted rate of $299 by selecting the AppleCare option immediately after you press the "Add to Cart" button on B&H's website. Or just use this link. 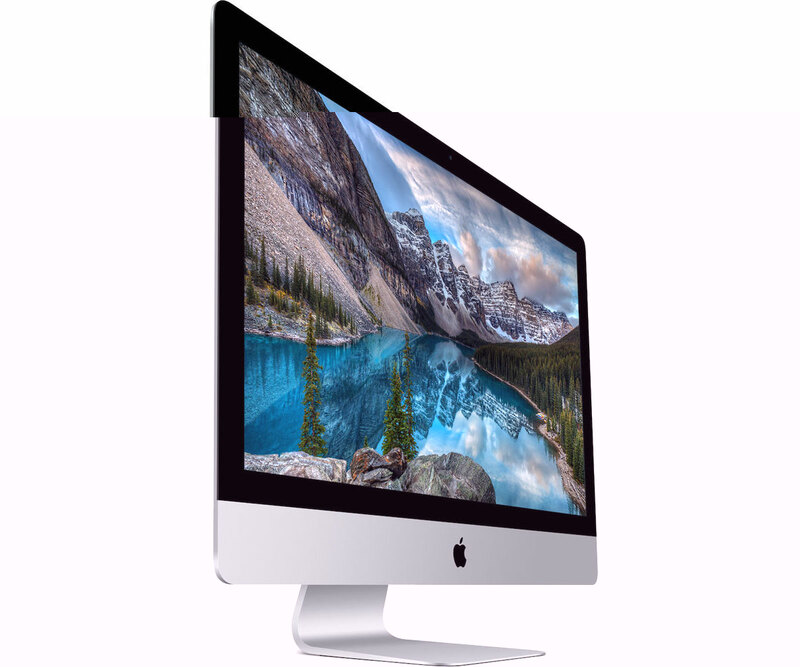 B&H on Thursday also began offering the lowest price we've ever seen on Apple's 21-inch iMac 4K at $1,299. That's $200 off Apple's price and the lowest price anywhere from an authorized reseller by $80, according to our Mac Price Guide. Also, if you live outside NY, B&H will not collect tax on your order. Regardless of the destination, free expedited shipping is included. Apple's AppleCare Extended Protection Plan for iMac retails for $169, but you can add one to your B&H order for the discounted rate of $159 by selecting the AppleCare option immediately after you add the iMac 4K to your shopping cart. Or just use this link. For the lowest prices on the remaining iMac 4K configurations with AppleCare, shoppers can check out our Macs with AppleCare Price Guide, or more specifically this deal that offers $170-$189 off each AppleCare bundle, which essentially backs out the cost of those AppleCare plans from the total purchase price, plus no tax in 48 states. A free photo printer is included with each offer as well. 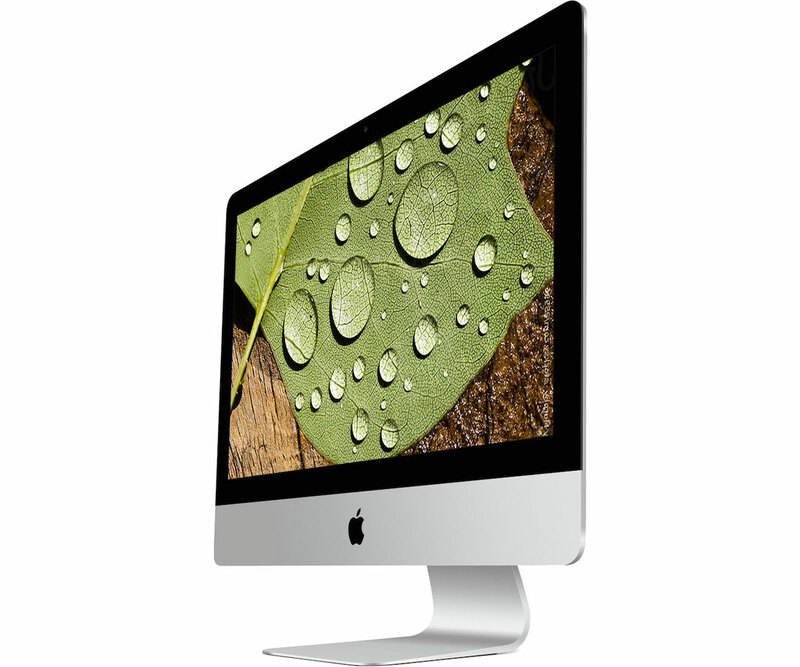 In line with iMac 4K price reductions. B&H simultaneously knocked $200 off the price of Apple's current generation 27-inch iMac 5K, bringing it down to $1,599. 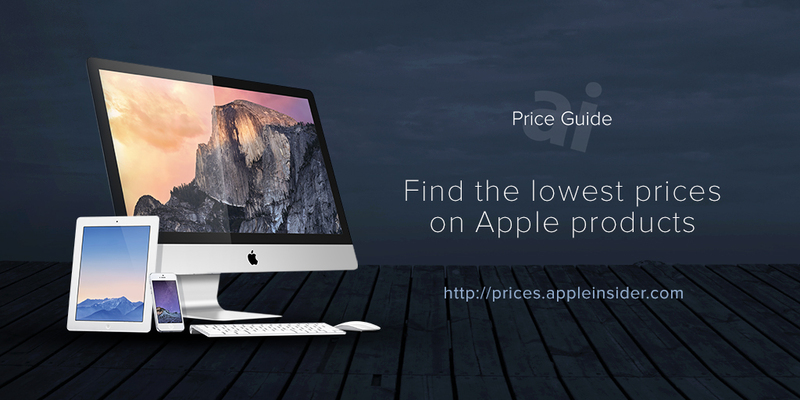 That's not only the lowest price we've seen all year, it's also the lowest price available anywhere from an authorized reseller by $100, according to our Mac Price Guide. Also, if you live outside NY, B&H will not collect tax on your order. Regardless of the destination, free expedited shipping is included. Apple's AppleCare Extended Protection Plan for iMac retails for $169, but you can add one to your B&H order for the discounted rate of $159 by selecting the AppleCare option immediately after you add the iMac 5K to your shopping cart. Or just use this link. For the lowest prices on the remaining iMac 5K configurations with AppleCare, shoppers can check out our Macs with AppleCare Price Guide, or more specifically this deal that offers $140 off each AppleCare bundle, which essentially backs out most of the cost of those AppleCare plans from the total purchase price, plus no tax in 48 states. A free photo printer is included with each offer, as well.